It is the oldest tennis tournament in the world and is considered as the most prestigious. 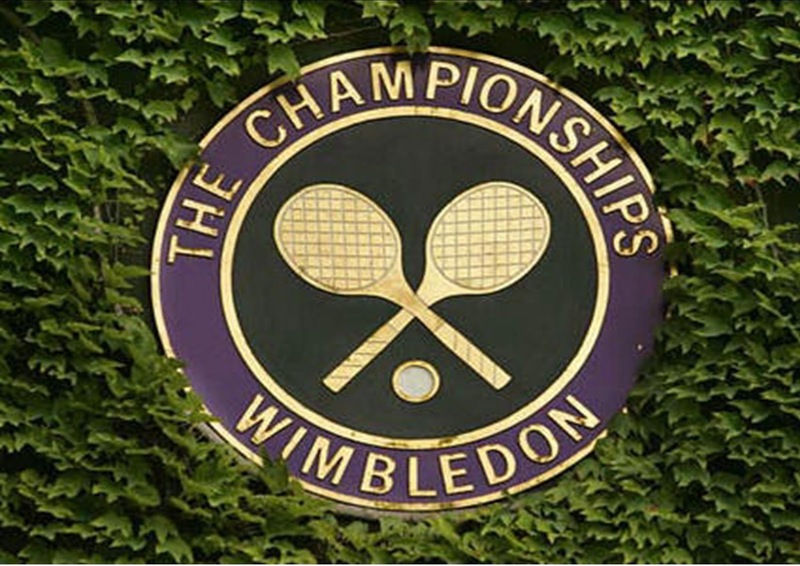 It has been held at the same place since 1877 and is one of the four major tennis tournaments in the world. Wimbledon is also famous for its magnificent strawberries and cream, if you can afford it that is! Furthermore, it is the only one to be still played on grass, since all the other major events have chosen a different kind of surface. This year's tournament had many surprises, with many tennis stars losing from the early stages of the tournament. The question is can homeboy "Murray" do it again?